Nothing will make your life easier more than a new minivan. 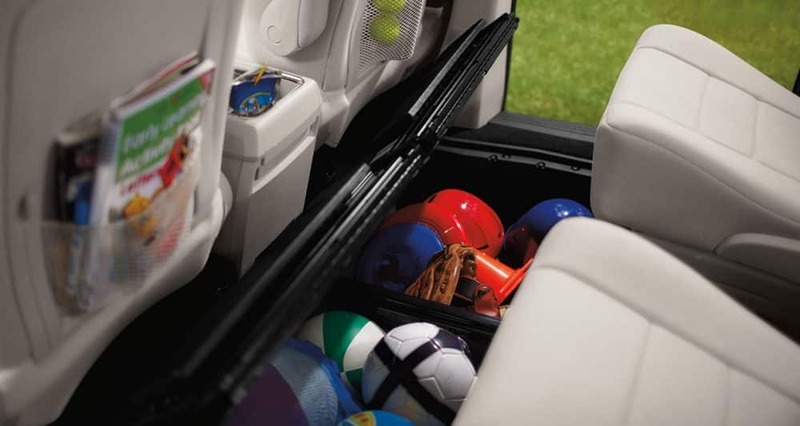 These configurable and safe vehicles not only give you the necessary passenger space but also offer large amounts of cargo space for whatever you might need to bring with you. 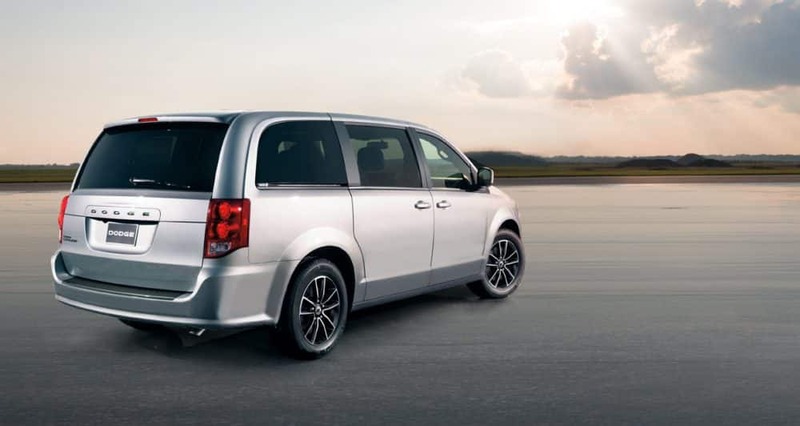 One of the very best minivans available is the 2019 Dodge Grand Caravan. 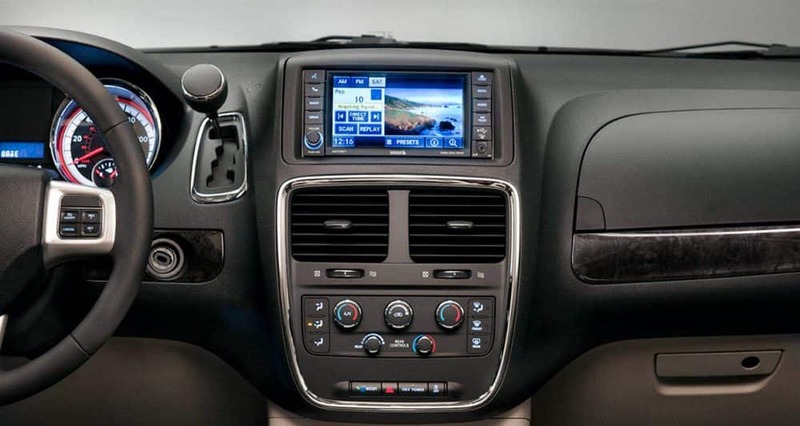 The Grand Caravan is reliable, spacious, and comes outfitted with the latest in infotainment and safety. This minivan truly is the most competent minivan on the market, and it is perfect for long road trips, dropping the kids off at school, and even driving to work. 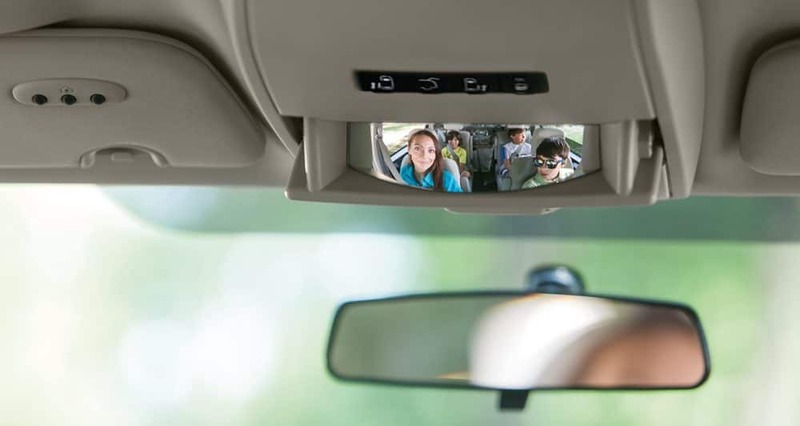 There is nothing that the Grand Caravan cannot do, and that is further proven in the 2019 model year as an auto-dimming rearview camera has been made standard. 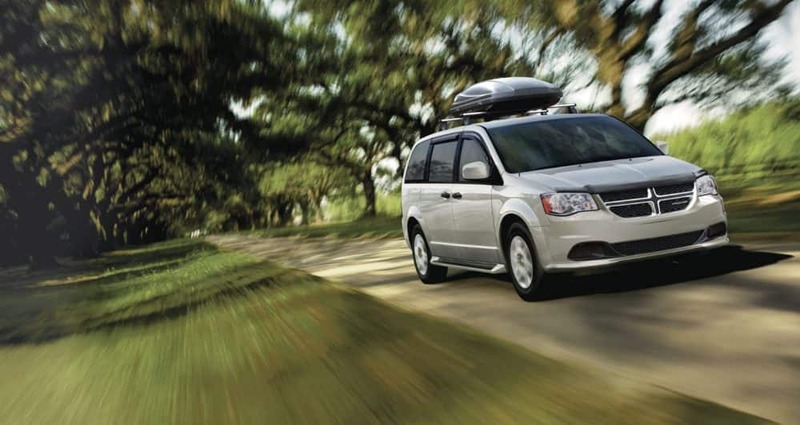 Keep reading to learn more about what this minivan has to offer! The 2019 Grand Caravan has a model lineup that includes the SE, SE Plus, and SXT. This lineup doesn't hold anything back. The first available model is the SE, which includes a 6.5-inch touchscreen, tri-zone climate control, an auxiliary audio control, 17-inch steel wheels, a conversation mirror, heated mirrors, a 6-speaker audio system with a CD player, a tilt/telescoping steering wheel, an auto-dimming rearview mirror, a rearview camera, and rear air-conditioning. The model that sits in the middle, the SE Plus, adds 17-inch alloy wheels, upgraded trim and upholstery, Stow 'n Go captain's chairs in the second row, automatic headlights, remote ignition, fog lights, a front floor console, and black exterior styling elements. The highest model in the lineup is the SXT. This model adds a power liftgate, an 8-way power driver seat, a larger floor console, chrome exterior trim, leather upholstery with suede inserts, power-sliding rear doors, roof rails, and dual-zone air conditioning. This model also comes with two available packages, Driver Convenience Group and Blacktop. 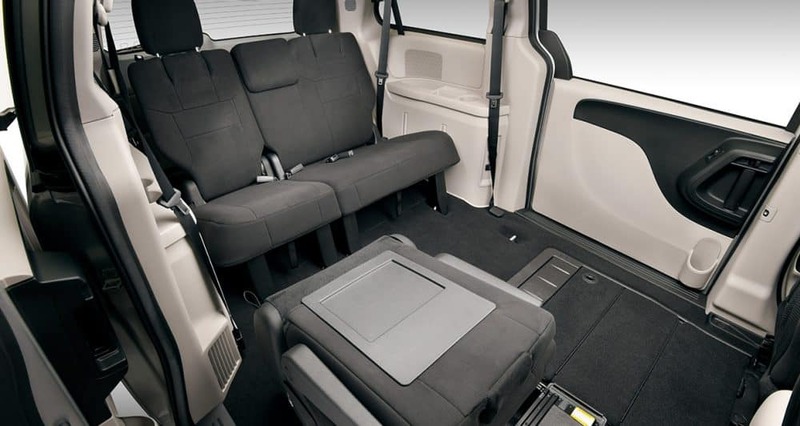 While the engine and model options are important, perhaps the most important part of a minivan is the safety features. Some of these available features include electronic stability control, a steel safety frame, a ParkView rear back-up camera, child protection door locks, LATCH system, all-speed traction control, seven advanced airbags, crumple zones, and active front seat head restraints. What engine powers the 2019 Grand Caravan? 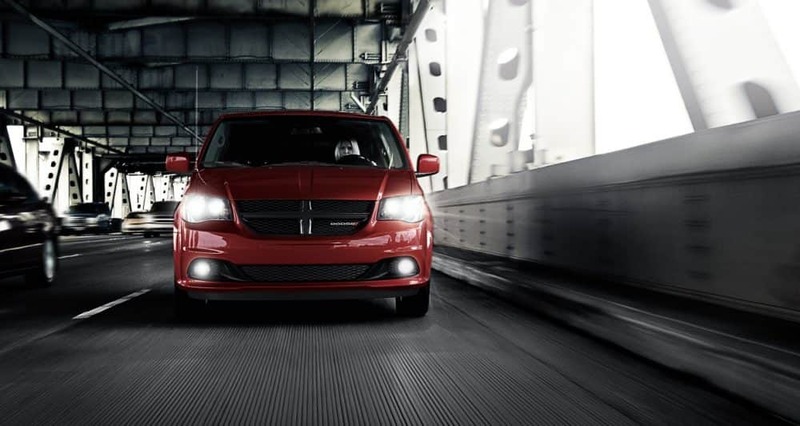 One standard engine has the ability to keep the Grand Caravan running. That engine is a 3.6-liter V6. This engine can generate up to 283 horsepower and 260 pound-feet of torque. Paired with this powerful engine is a 6-speed automatic transmission. This transmission does not create a hunting feeling when it comes to gear changes and instead delivers smooth shifting action. Another perk of this engine is the flexibility when it comes to the fuel type. This V6 works with gasoline, but it can also operate with a gasoline and ethanol blend called E85. Front-wheel drive is the standard drivetrain. 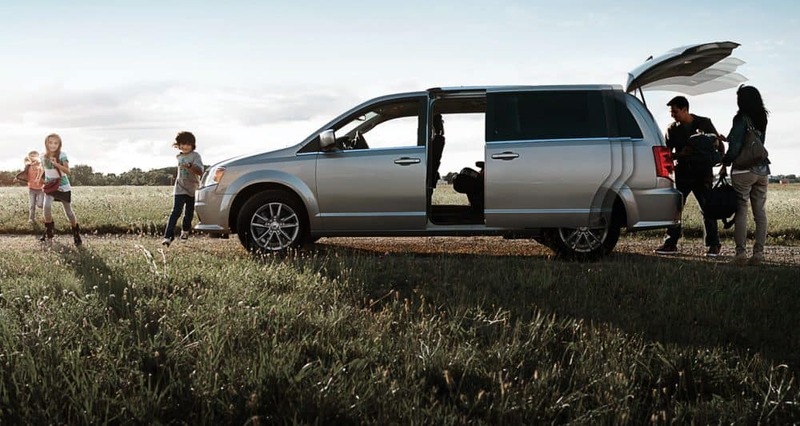 There is no better vehicle on the market today for the family than the 2019 Dodge Grand Caravan. This minivan holds nothing back and will create an atmosphere that is both comforting and exciting. Schedule a test drive with us today!